Home Electric Energy featured Future Ideas Moon Physics Questions Science Technology Can We Brighten The Moon To Save Electricity? Can We Brighten The Moon To Save Electricity? Sweden-based cosmetics company has proposed a bizarre new method to eliminate the need for streetlights - brighten the surface of the Moon. The idea is to use materials already on the Moon to lighten its surface. The goal is to reflect slightly more sunlight onto Earth, making the night sky brighter, according to the company's thinktank, Foreo Institute. A brighter night sky would mean less need for streetlights, which could potentially translate into less electricity usage and thus fewer globe warming carbon emissions, it said. "We want to raise public awareness about the project and generate consciousness about the global energy crisis," said Paul Peros, CEO of Foreo. The proposal has a hint of a "marketing scheme" to it, but precisely why the cosmetics company came up with this idea remains unclear, LiveScience reported. When asked, a company representative told the website that Foreo is an "innovation company" that engages with experts from diverse fields. However, scientists are sceptical about the idea. 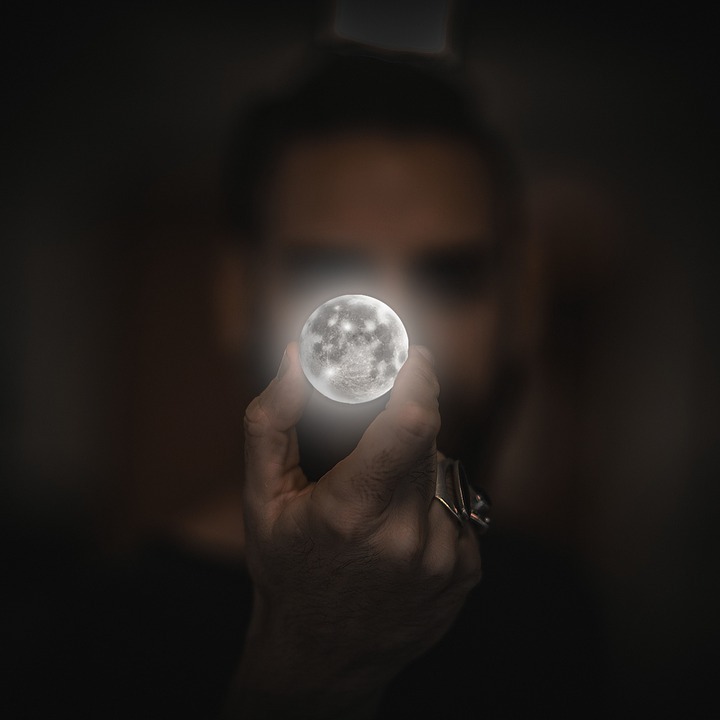 "Making the Moon brighter is not something I've ever heard of in geoengineering literature," said Ben Kravitz, a postdoctoral researcher in the atmospheric sciences and global change division of Pacific Northwest National Laboratory. Foreo's claims to have raised $52 million for research and testing and a timeline on the company's website says its first Moon mission is slated for 2020 with new rovers deploying every three years. According to Foreo, only about 0.1% of the Moon's surface would need to be transformed to reach 80% of the "desired brightening effect". Peros said the company is looking into smoothing over a portion of the Moon's surface to increase reflectivity. "We are looking at the surfaces and composition of the soil and materials on the Moon and how to utilize them," he said. Even if such a mission were successful, it could have side effects. Light at night can disrupt sleep and has been linked to increases in several types of cancer. Foreo says the brightening effect would happen over 30 years, allowing humans time to adjust.